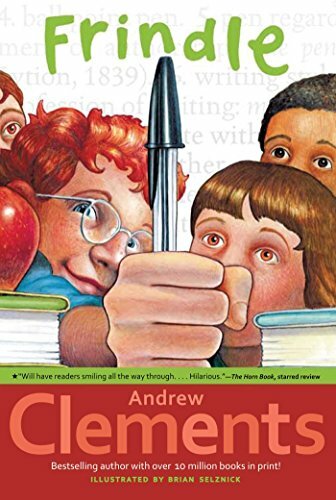 When I was a wee middle schooler, and later when I wanted to reflect on the simpler times in life, I turned to Andrew Clements, one of my favorite writers for children I’ve ever read. 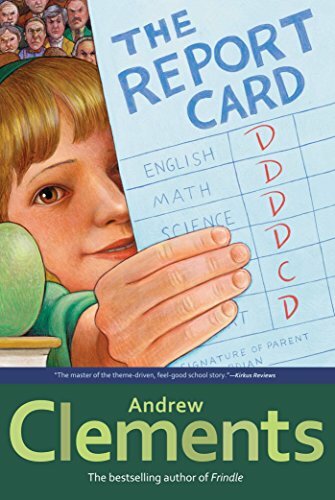 The School Story is still one of my favorite stories, and so relevant as I pursue a career in book publishing. 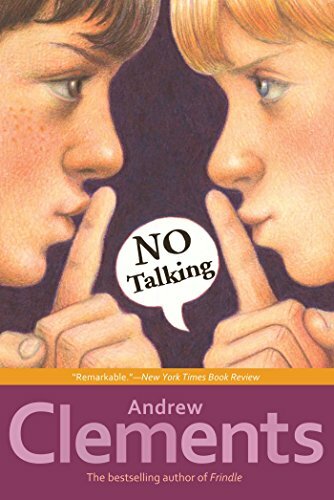 Recently, I started listening to a lot of audibooks, and I discovered two more recent Clements books that I hadn’t read yet, and I immediately downloaded them. 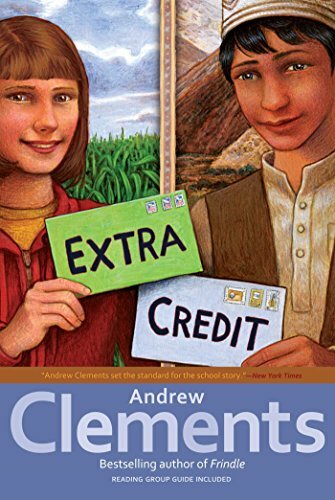 They were quick listens, but they reminded me of why I loved Andrew Clements books to begin with! 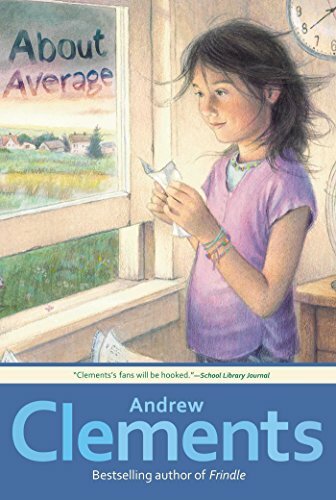 If you’re looking for a fun, quick, middle grade read for you or the little reader in your life, pick up an Andrew Clements book! 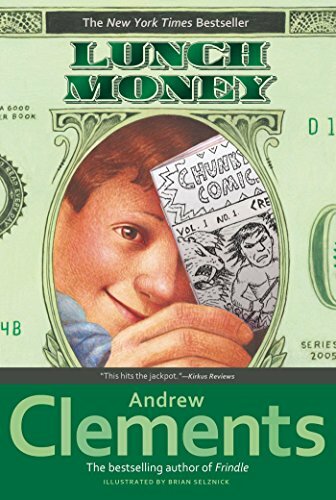 His books deal with real kids in real situations handling them realistically and sometimes humorously, and he has both male and female protagonists to choose from. Natalie Nelson, age 12, has written a novel, and she could probably get it published if she just asked her mom to use a favor at the publishing house she worked for, but that didn’t seem right to Natalie. 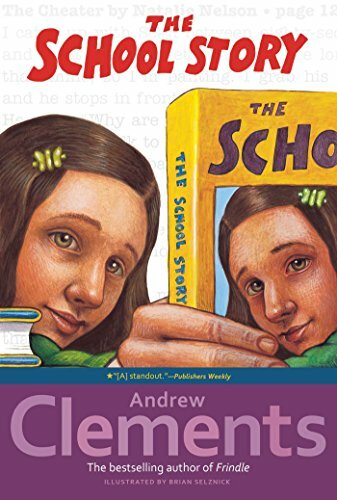 Instead, she and her best friend Zoe decide to take matters into their own hands, assume pen names, and fashion themselves as literary agents with the help of a supportive english teacher. How far will they go to get their story told? Tune in to find out! Nick Allen is creative ,and sometimes that gets him labeled as a troublemaker, but when he learns how words are created, he gets an idea that just might be his most troublesome yet. He decides to rename the pen. Instead of a pen, it is now a frindle. All of a sudden, the word is spreading, much to some people’s chagrin, and there is nothing Nick can do to stop it. 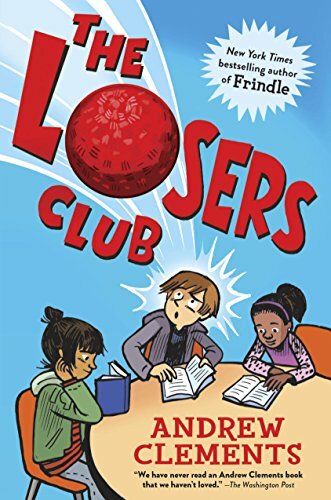 The boys vs girls war comes to a head in one classroom as the loudest, and most competitive,class of fifth graders decide to put their resilience to the test. The kids get innovative, the teachers get frustrated, but the boys and girls are determined to win. Nora is smart, really smart, but she doesn’t want people to know,because everyone puts too much focus on grades and test scores. So, she brings home a pretty terrible report card to make a point, and all of a sudden, everyone is talking about her. Greg loves to make money, and he loves to compete with his neighbor Maura. Greg has been making a name for himself selling comic books but all of a sudden, Maura becomes a competitor, and her work is good. 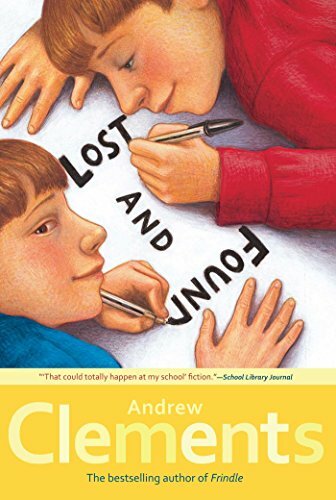 An unlikely friendship forms as they team up to fight a school administration that seeks to stifle their creativity, but can they prevail, or maintain this partnership? Abby Carson needs to complete this extra credit assignment or she is going to have to repeat the sixth grade, so she takes on a pen pal in Afghanistan. Except, its complicated, because the best student, the one they want to write to Abby, is a boy, and a boy writing to a girl isn’t seen as proper, so they must have the boy’s sister write the letters, or at least sign them. All of a sudden, there’s a cultural dialogue going on and these young students learn more about themselves and the world outside of their small communities. Kids love a good mystery, and Ted Hammond is no exception. 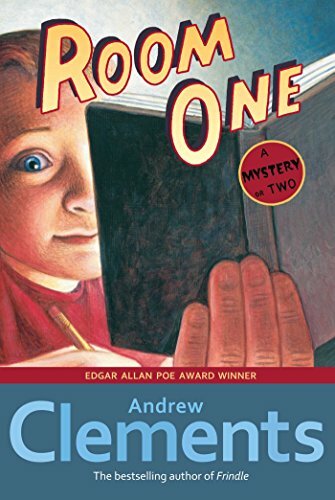 So, he’s taken on two mysteries: how can his school stay open with only five students, and, who is that face in the abandoned Anderson house? Set against the backdrop of a dying town, Room One explores a mystery or two that might just be one. What is it like to spend a week in the woods? 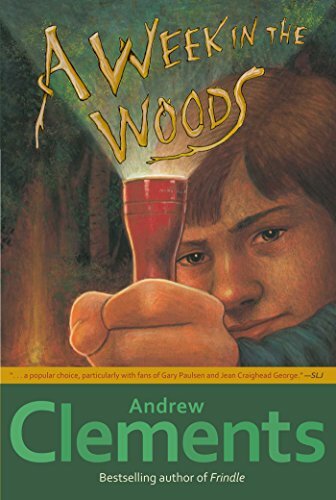 Mark is about to find out, because a class trip with Mr. Maxwell goes wrong, and now he’s spending a week in the woods. This book confronts issues of first impressions and compassion in a thrilling outdoor setting. 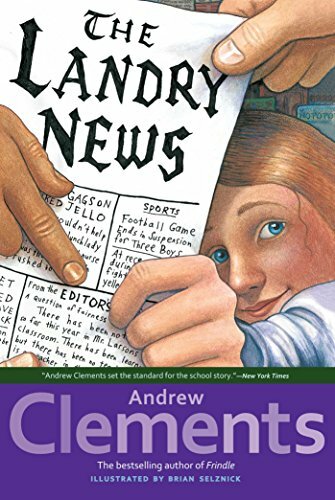 Cara Landry is a budding journalist, but her newspaper teacher isn’t teaching her anything, so she decides to start her own newspaper: The Landry News. Eventually, more students get in on it with her, but then the school administration steps in and their newspaper teacher is in big trouble. 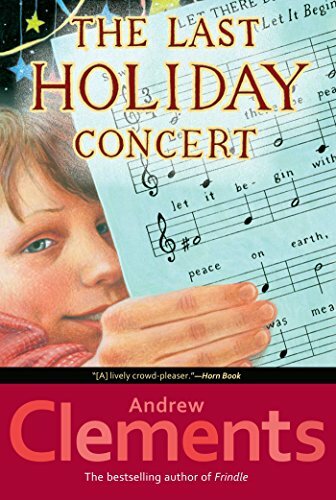 Hart Evans is popular, and that’s great and all, until the choir teacher up and quits caring about the holiday concert, since he’s about to lose his job due to budget cuts, and Hart gets called on to take the reins on leading what might just be the last holiday concert. All of a sudden, he cares a lot about being a leader, which is more than being popular, and saving the holiday concert. 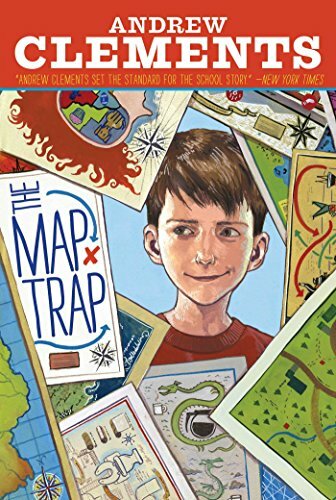 Alton Barnes makes maps of everything, including things he probably shouldn’t, so when his maps go missing, he goes on a full-fledged quest to get them back. This leads him to better understand the school and people around him and raises a lot of questions about teacher propriety. Jordan Johnston is just average, and she knows that, but she tries to find out what she’s good at, which involves a lot of lists. When those lists get stolen by a bully in her grade, she’s forced to reckon with the consequences. Then the weather begins to change, a storm comes to town, and Jordan finds out what she really is good at. 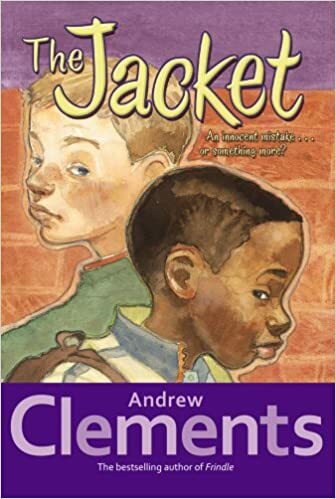 In a well-written book that confronts questions of racism and prejudice, Phil must come to terms with his own assumptions and wonder how that boy could have his brother’s jacket. The jacket is only the beginning though, and Phil is about to learn so much more about himself and his community. 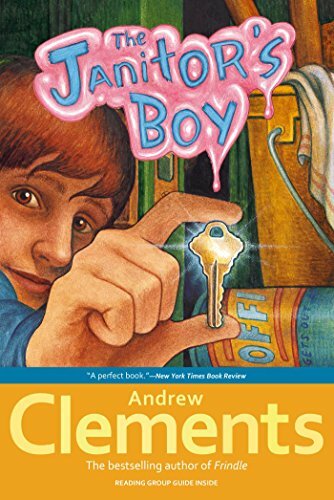 Clayton is a troublemaker, and everyone knows it, including his principal. 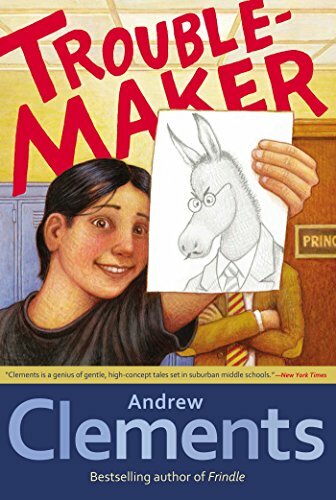 This including drawing a donkey portrait of said principal, which doesn’t go over that well. But when outside forces start to act on him, Clayton decides to reform himself, but people just can’t see him as anything but the troublemaker he had been. Ray and Jay Grayson are identical twins, and they’re new to town, so they decide to make some major mischief, Can two twins play one person? They are about to find out, and find out just what the consequences look like when they get caught by other students and their parents. Alec loves to read, even in class, but the principal has put his foot down and says everyone must pay attention in class. So, Alec takes things into his own hand and starts a reading club, just for himself. However, he’s not the only one who wants to join. This book is a love story to books and an interesting look at what can bring people together.